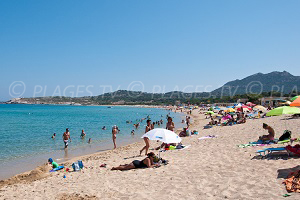 You will find 4 beaches in Calvi :2 sandy beaches and 2 pebble beaches. 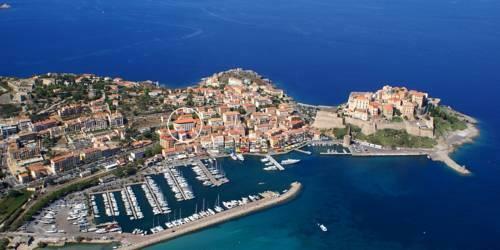 The seaside resort of Calvi is located in Northern-Corsica and specifically in the region of Balagne. 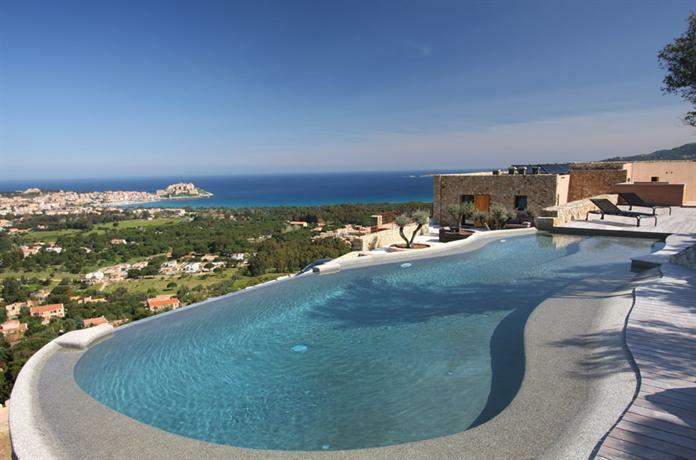 It faces the coast of the Côte d’Azur and enjoys a very favourable climate and beautiful surroundings. 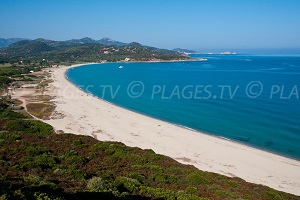 Punta Caldanu and Punta San Francescu delineate the Gulf of the city, which surround the long Pinewood beach and the Citadel. 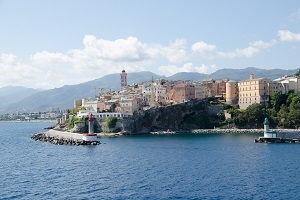 It is the symbol of the city, built in the time of the Genoese occupation.It offers lovely picturesque cobbled streets and a stunning view of the bay from its ramparts. 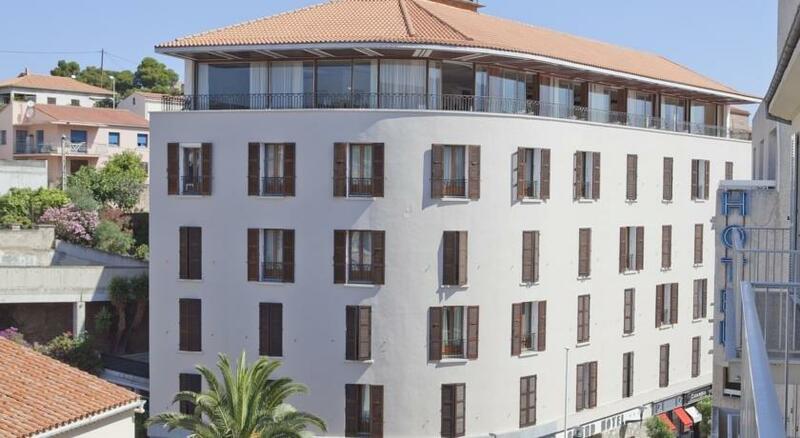 The Palace of the Governors and the Salt Tower are the city’s must see sightseeing attractions. 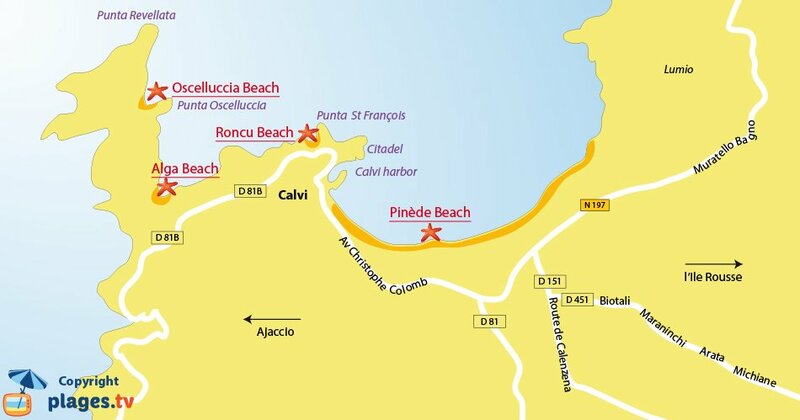 There are 5 beaches in Calvi. 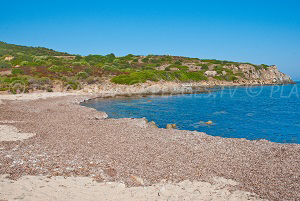 Pinewood beach is the most famous; it is named after the wood surrounding it. 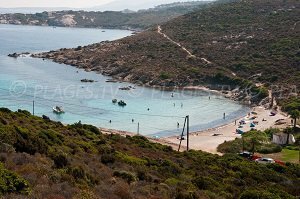 Many clubs offer sailing and diving courses, and watercraft rentals. 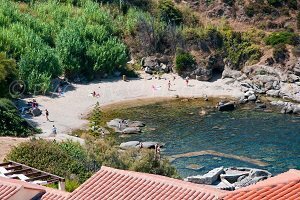 In the centre, Roncu beach is more secluded and mainly visited by locals. 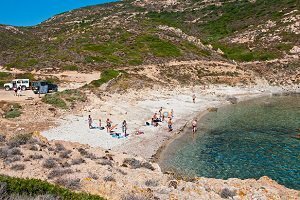 You can wander around Revellata peninsula, wilder and windswept, by boat.Alga Beach is also located there and accessible by car. 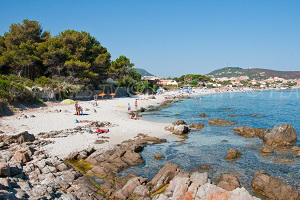 Oscelluccia beach is near the tip of Revellata and is accessible only on foot. 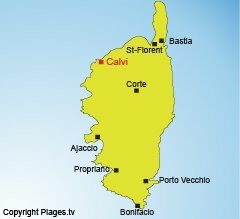 Calvi is located on the Wine Route and you can visit several wineries, which gives you the opportunity to discover Calvi Corsica AOC. 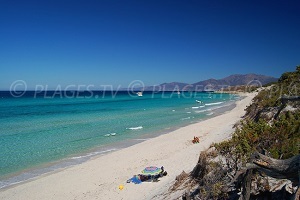 Nearby, the beaches of Ile Rousse are worth a visit, you can get there by beach train. 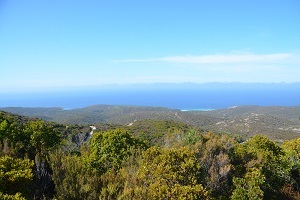 To the north, the Agriates desert and the beaches of St Florent indicate Cap Corsica. 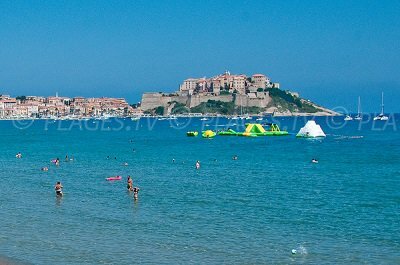 Calvi is bustling in the summer. We enjoyed the little train (stopping at various beaches). 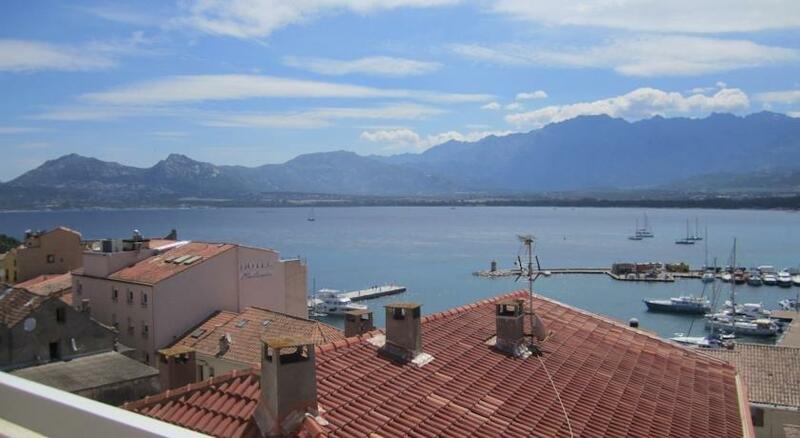 Several good restaurants.